We offer a variety of liftgates! 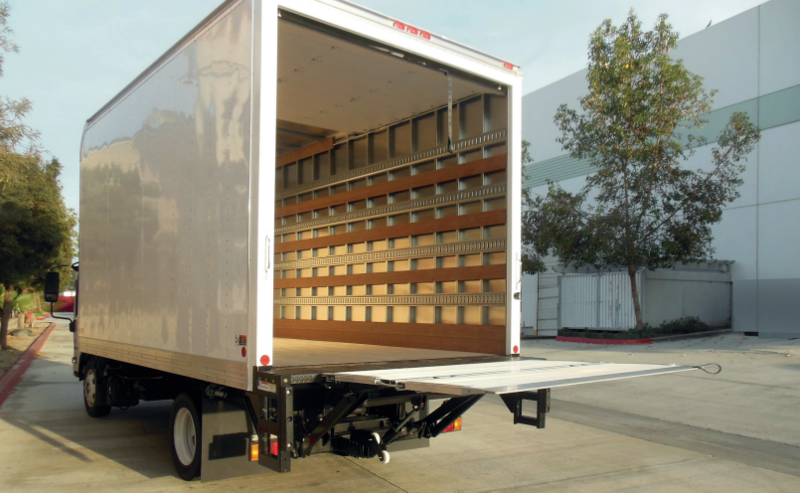 Here at Utility Trailer Sales of Oregon, we are determined to give you the best deal possible. 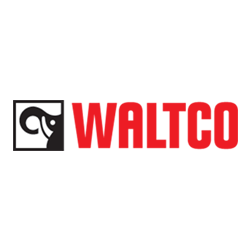 Utility Trailer proudly partners with the best liftgate providers in the industry to offer a wide selection of gates for any application. Tell us a little about your haul, and we can find you the best solution for loading/off loading to ensure the safety of your driver and your cargo. To request further information, please contact us. 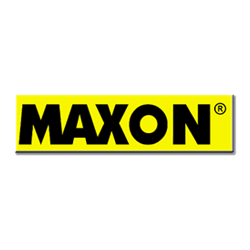 Maxon focuses on the durability and quality of their liftgates. Waltco focuses on safe, reliable liftgates along with great customer service. 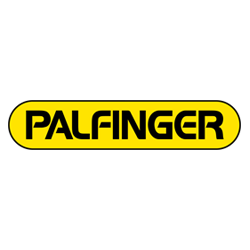 Palfinger focuses on reliability, efficiency, and innovation with their products.